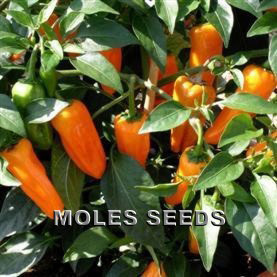 A compact chili pepper (45cm in height) with medium sized, orange fruits, ideal for plant sales in pots or packs. 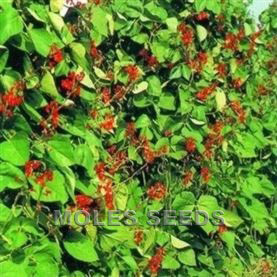 Ideal for windowsills and patios, with prolific fruiting throughout the Summer season. 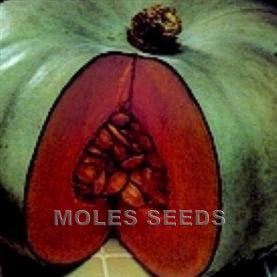 Fruit size 10-13cm.